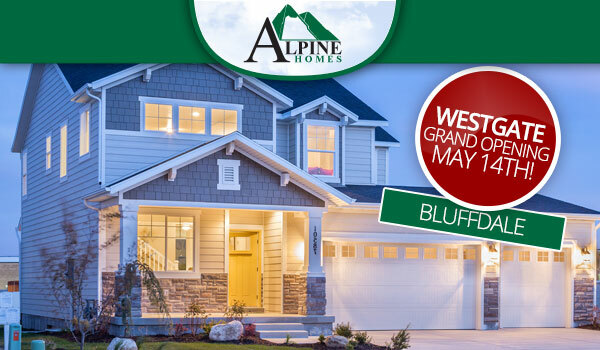 Three quick move-in homes are also available at Westgate! Contact Jordy Clark today for more information. Westgate is open Monday through Saturday 12 to 6pm.